An Iranian company has outperformed global brands, winning silver and bronze World Medals at an internationally recognized festival for corporate film production, the first in Iran's advertising industry. TEHRAN, Iran -- Pakshoo industrial Group was awarded the Corporate Image Film and Writing distinctions for its Your Story Is Our Story film on April 10 at the 2018 New York Festivals World's Best TV & Films competition. Directed by Pejman Fakharian, the corporate image film was produced in 2017 in collaboration with Iranian and international freelancers. It was Iran'sfirst-ever presence at an international advertising industry. Your Story Is Our Story was competing with 70 films produced in 50 countries. Its major competitors included Britain's BP, Bentley Motors, Bridgestone and English Football League. Omid Rousta, advertising director of Pakshoo, underlined the significance of such awards for the company and Iran's industry in general. "Never had any advertising content from Iranian companies been offered to international events. 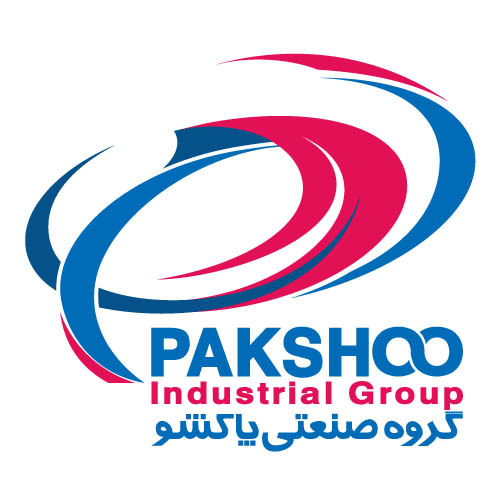 Furthermore, the result achieved from such first presence is of high value not only for the Pakshoo group, but also for the entire industry and manufacturing in Iran. The ensuing experience could positively affect Iran's industry at the international level," he said. Highlighting the significance of production of good content for international competitions, he added: "Presenting a content about Iranian brands so as to represent our country appropriately at the international level is one of factors that could help boost Iran's industry but has often been ignored. Producing such high-quality content about Iranian brands could promote Iran's name in the world." Fakharian, who has directed the corporate video, said: "Following Pakshoo's strategy, after reaching agreement on this project, a proposal was drawn up and then Sophia De Fay, who specializes in corporate film production, was chosen to write the screenplay. Owing to her experience in corporate image films for various brands, she was familiar enough with the Middle East and Iran and she provided an attractive screenplay for producing this video." The annual New York Festivals World's Best TV & Films has in recent years shot to prominence among international film events. It comprises various sections like animation, telefilms, comedy and drama. The festival is often held in September.